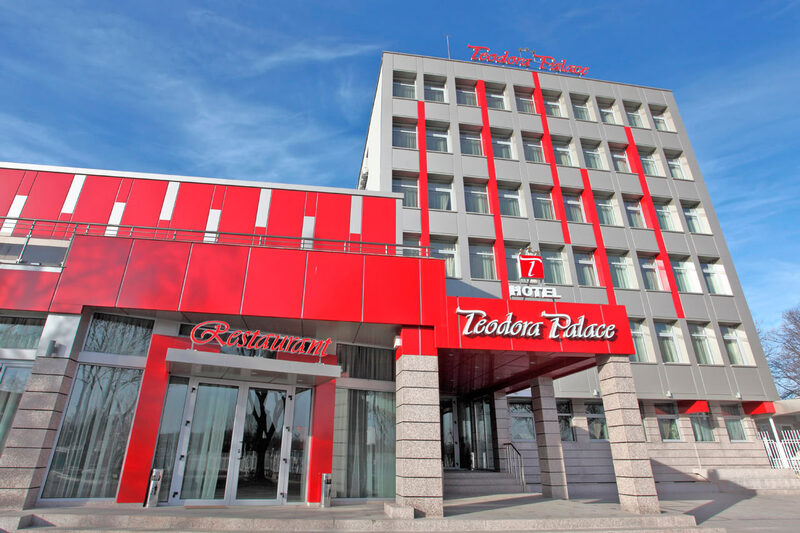 Hotel Teodora Palace | The business heart of Ruse! 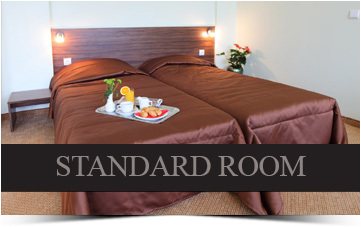 The hotel welcomes you with a lot of comfort, elegant style and unique business atmosphere. 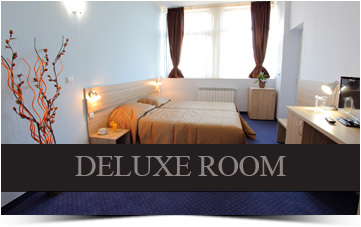 Its location is very strategical – international road E-85 with an immediate closeness to the Danube Bridge which makes it suitable for business guests, travellers and foreign tourists. 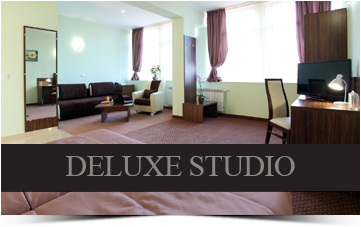 Business hotel “Teodora Palace” offers you a choice between 30 double rooms and deluxe studios with total capacity to accommodate 70 people. 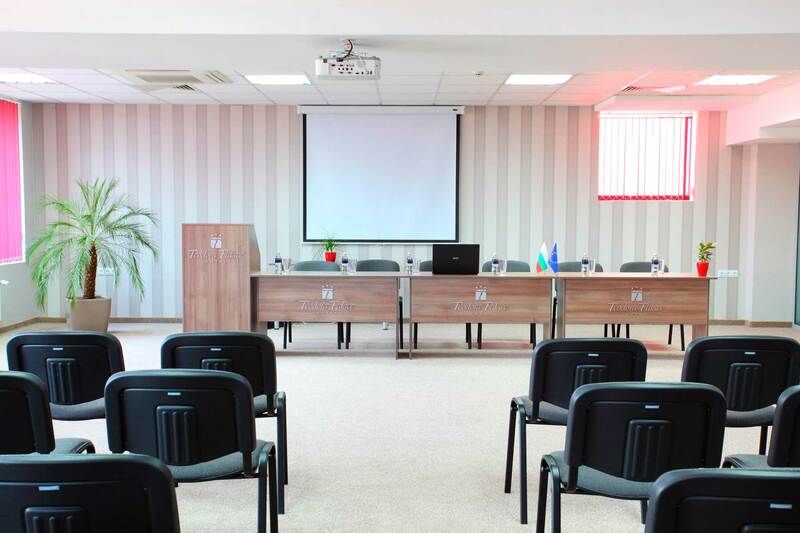 Two modern and stylish conference halls with capacity of 30 and 140 people. The halls are equipped with professional presentation technology, natural sunlight, high speed wireless, and wired internet access. Restaurant “Palace” has two halls separated with sliding glass doors which allows organizing of different events at the same time such as corporate events, personal holidays, celebrations and cocktails with a capacity of 300 seats. Spacious summer garden with 300 seats and a lot of flowers. Christmas, New Year’s Eve and other special offers throughout the year. Modern and stylish halls for corporate events, trainings, etc. Enjoy the refined and always fresh Bulgarian and European cuisine. During the spring and summer, our garden provides unique atmosphere outdoor. Let us create unique atmosphere for your holiday and make each of your guests feel special. Complimentary secured parking for all hotel guests. Чистота идеальная, персонал очень приветливый, удобное расположение для транзитных туристов. Camera mare si spatioasa , patul confortabil , tv plasma , wifi foarte bun , birou pentru lucru este spatios. Хубав хотел, близо до "Дунав мост". Чист, светъл, големи просторни стаи, много добра интернет връзка! Изключително слънчеви млади хора! Удобно разположение, комфортен престой! Усещането е като за 5 звезди! Препоръчвам. The hotel is new and very clean, with air conditioning and very nice front desk staff. We got upgraded to a huge room with a sofa at no extra charge. The breakfast was good. THE WEDDING THAT YOU`LL NEVER FORGET! 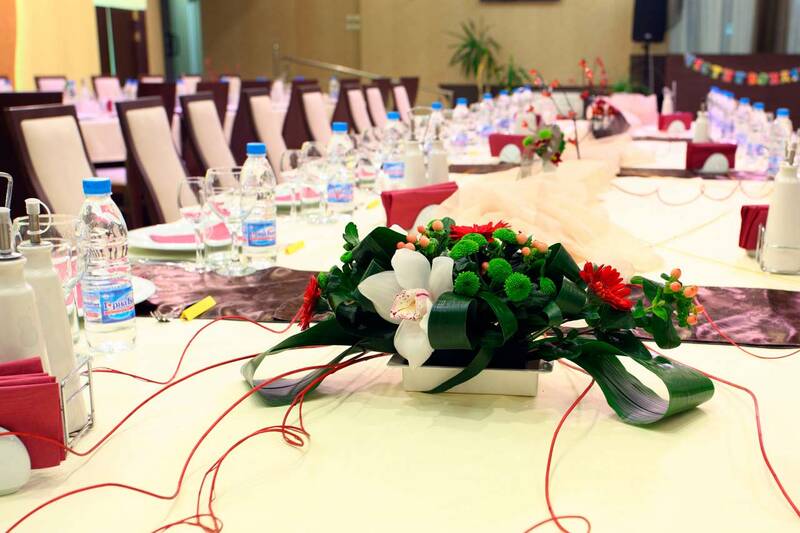 Restaurant ” Palace” offers you an exclusive wedding and wedding ceremony! 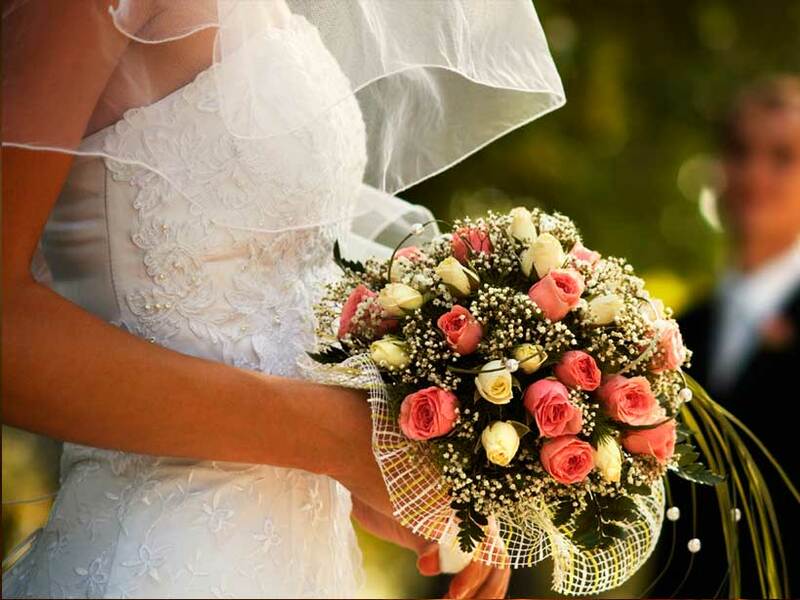 Our team will take care of every detail – from the initial inquiry to the unforgettable wedding day. The young couple may choose themselves the wedding menu for the evening and also pre-taste the dishes, especially made for them by our magnificent chef. copyright ©2019 Hotel Teodora Palace.